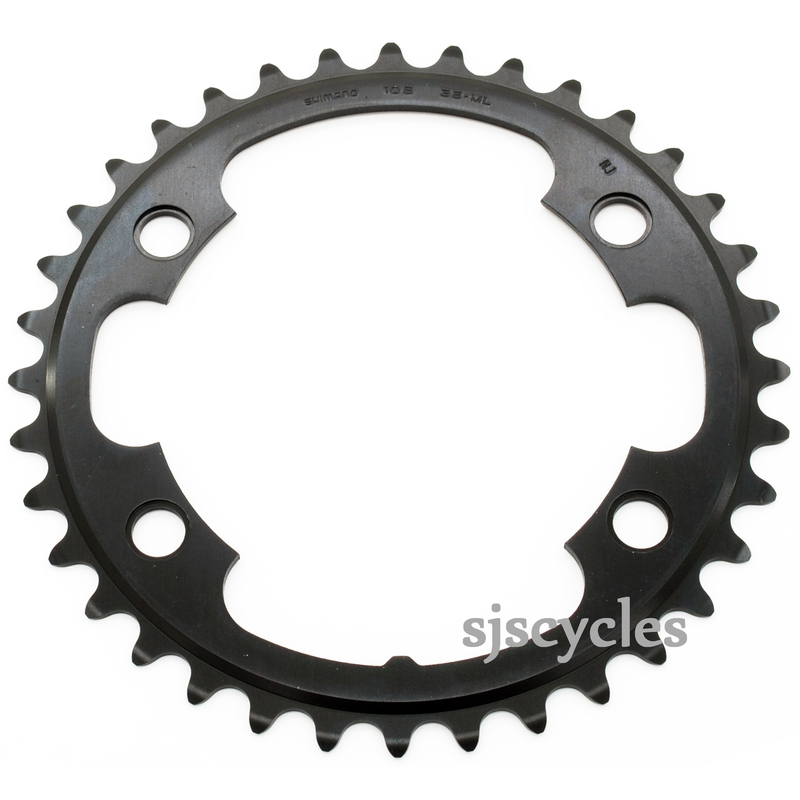 This Inner Chainring can only be used with Shimano Tiagra FC-4700 10spd Double Chainsets with a 52-36T set up. Can I use this with FC-4700 (34-50T) ? My chainring is FC-4700 (34-50T) . I want to interchange my inner chainring with a 36T chainring . Is it possible for me ?